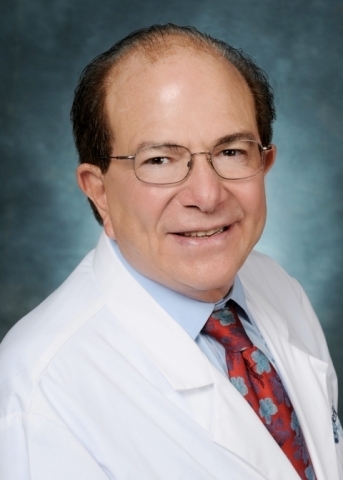 CRANBURY, N.J.--(BUSINESS WIRE)--NeurologyLive™, a multimedia platform dedicated to providing health care professionals treating neurological diseases with direct access to expert-driven, practice-changing news and insights in neurology, welcomes Stephen D. Silberstein, M.D., as its new editor in chief. For more information on NeurologyLive™, visit https://www.neurologylive.com or find us on Twitter @Neurology_Live or on Facebook @Neurologylive. A digital and print media platform for health care professionals treating neurological diseases, NeurologyLive™ delivers direct access to practice-changing news and expert insight directly from top medical conferences and researchers to improve the lives of patients with neurological diseases such as dementia and Alzheimer disease, epilepsy, headache and migraine, movement disorders, multiple sclerosis, neuromuscular diseases, sleep medicine and stroke. The NeurologyLive™ platform offers an in-depth look at the hundreds of new treatments in development with ever-expanding mechanisms of action, all during an unprecedented time of growing demand for neurology expertise. The NeurologyLive™ platform also connects visitors with the most up-to-date clinical trial results, Food and Drug Administration approvals, practice-changing research and expert insight. NeurologyLive™ is part of the Cranbury, New Jersey-based MJH Associates, Inc. family of businesses, which includes OncLive® and CURE® magazine. For more information, visit http://www.mjhassoc.com.